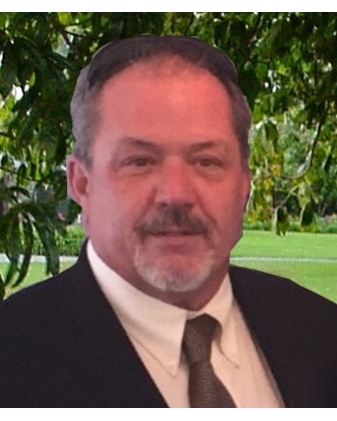 Joseph J. Stivers, age 55, passed away Monday, March 18, 2019. He was born July 19, 1963 and resided in Warren, Michigan and graduated from Warren Woods Tower High School in 1981. Joe served as a pilot in the U.S. Army from 1986 to 1992. He has been employed at Ford Motor Company for over twenty years. Joe is survived by his wife Lisa Stivers, son Joseph, stepson Tyler; mother Nellie Stivers, brother Mark, sister Mary, and grandson Maximus. Joe is also survived by his biological mother Patricia Lapatowski, brother Tony; brother Shannon, sister Holli, and numerous aunts, uncles and cousins. Visitation at the Sterling Heights Chapel of Bagnasco & Calcaterra Funeral Home 13650 E. Fifteen Mile Road, (@ Schoenherr Saturday, March 23, 2019, 2:00-9:00 pm with Service at 7:00 pm.